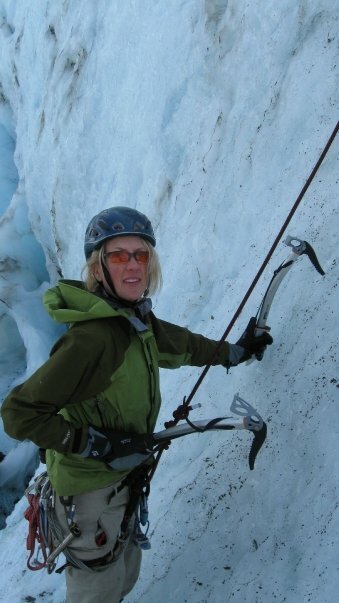 Our Intermediate course is a structured set of modules which focus on teaching techniques to save lead on rock, snow, ice and mixed terrain in the alpine environment. 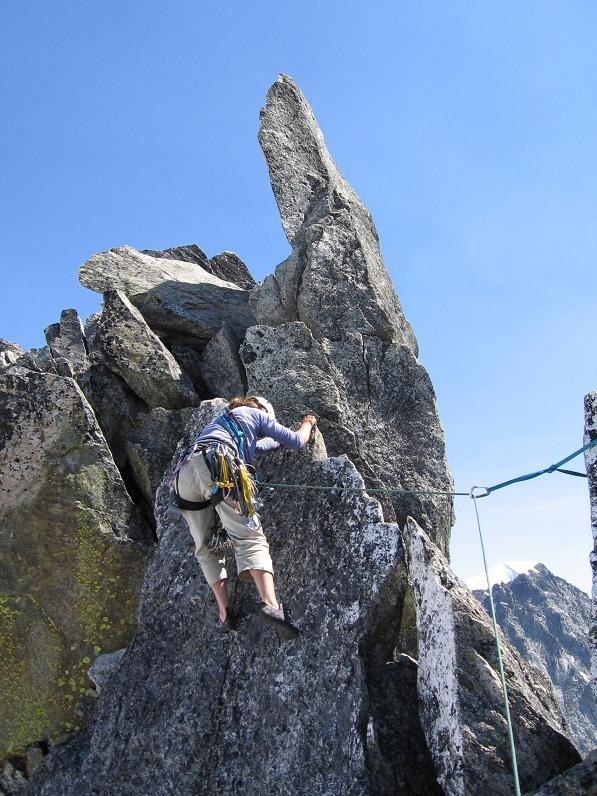 This course will teach you the skills to safely lead on sport (bolted) routes. 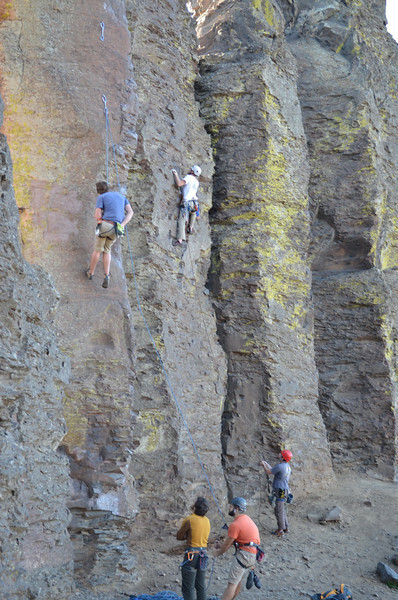 Instruction includes clipping, anchors, rappelling, and climbing techniques. The course is suggested for gym climbers and scramblers, and Basic Grads who want to further develop their rock skills and learn to lead. New and prospective leaders receive an orientation and learn both the details of applying to become a leader as well as logistics of leadership. It is recommended that current leaders attend this every 5 years to say current. Attending the Everett Branch Leadership Seminar or another Mountaineers Branches Leadership Seminar can provide credit for this training.